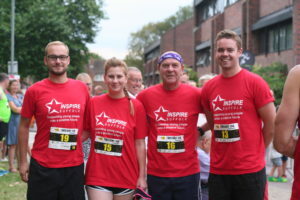 This year we are the Official Race Charity for the now sold out Ipswich Building Society Twilight Races on 18th August and we have 10 free charity spaces up for grabs! The Twilight Road Races, which sweep through the streets of Ipswich, reached its capacity last week! We have been granted 10 extra spaces for our supporters who commit to fundraising a minimum target of £100 for our charity! 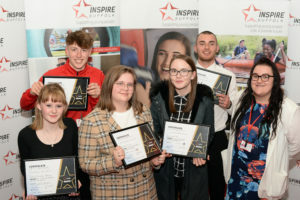 Our charity is dedicated to supporting young people onto a positive future and each day, works at the forefront of helping young people to overcome challenges into next steps in employment, education or further training. 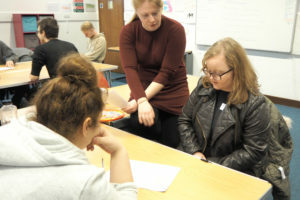 We provide motivational personal development programmes, education courses and engaging sport activities that local young people may not otherwise have access to and with your help, we can continue our work and do so much more!  The race is organised by Ipswich JAFFA in association with Ipswich Borough Council, Ipswich Building Society and Suffolk New College. While the 5k race is aimed at more elite runners, the 10k is open to everyone, in an effort to get people active in a mass participation race. In its third year, the races attract over 1,500 participants to the streets of Ipswich.  We are asking people who are interested in running for Inspire Suffolk to get in touch and pledge why they would like to run for our charity on this form, where the final ten runners will then be chosen. If you are interested, please email [email protected] with your completed form by Friday 28th July where a member of our team will be in touch shortly.